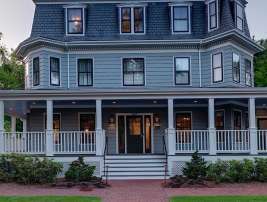 The Inn at Hastings Park is offering an exclusive hotel package for family and friends of students to share in the excitement of visiting Boston area schools and colleges, for graduations, site tours, spectator sports and special celebrations. 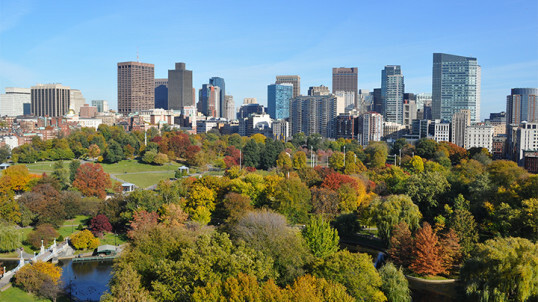 Easily accessible to Boston, Cambridge, Newton, Waltham and Wellesley as well as many other towns north and west, we are the ideal location for your travel accommodations. Enjoy the comforts of home and many amenities.